How to run AutoCAD in the cloud with Cloudalize? 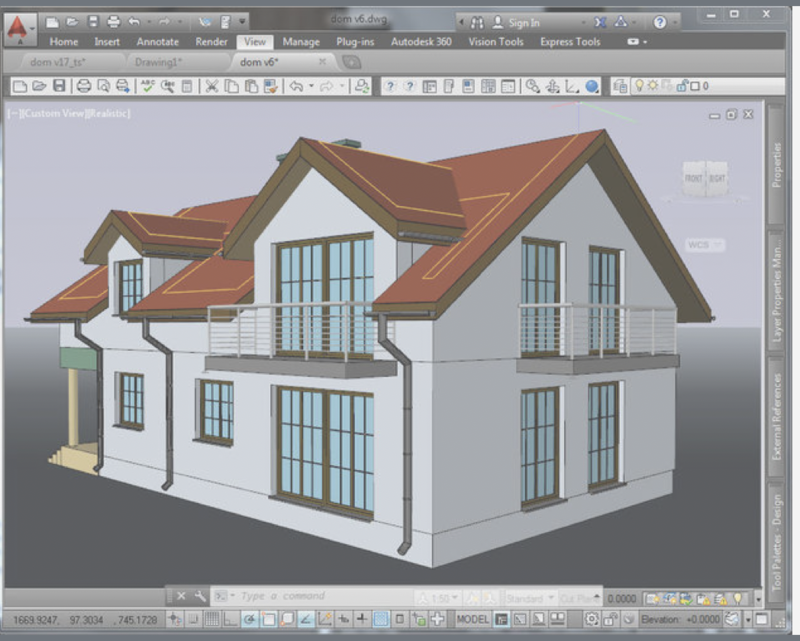 Cloudalize is built especially to run heavy CAD software such as AutoCAD and Revit. Whether you need to render 3D images on a low-end device, see your project on a construction site or instantly work on your project with your whole team on mobile devices, working with Cloudalize cloud desktops helps you do your job faster and more efficient. AutoCAD is a computer-aided design and drafting software program used to create all kinds of 2D and 3D design blueprints for buildings, bridges and computer chips, among other things. It is used for a wide range of applications in architecture, interior design, landscape architecture, civil and mechanical engineering. While using the Cloudalize platform, you will get access to a fully pre-installed and pre-configured Windows 10 environment, running on any device, including your Mac. By using the cloud desktop on your device, AutoCAD will not use the computing power from your local device but from the cloud computer. So, you will avoid the annoying blowing noise and battery drain that comes with using your local computer. You have full administrative rights to install any other software on your cloud computer. Cloudalize does not only allow you to show your work to your customers, but it is also used worldwide by specialised trainers and training centers to give in-house and out-source BIM courses and CAD training. You can read more about giving CAD trainings with Cloudalize here. In addition, if you are a project manager, you can easily deploy a variable number of powerful virtual CAD workstations according to the number of employees and delete a desktop if it is not needed anymore. You only pay for the the number of desktops and data storage you need. How to run AutoCAD on Cloudalize? Create your Cloudalize account, see how to get started with the platform here. Go to www.autodesk.eu/products/autocad to download and install AutoCAD on your virtual desktop. Log in to AutoCAD with your AutoCAD account and license. As explained on the website of AutoCAD, its performance relies heavily on the graphics card driver of your computer and, therefore, requires certain hardware specifications in order to install and run. Which is the best cloud desktop to run AutoCAD? With Cloudalize, you don’t need to worry about these hardware requirements. We recommend starting with NVIDIA Quadro P2000 (4 vCPU – 5 GB GPU Memory – 32 GB RAM – 400 GB SSD Storage) which proves to be a great match for AutoCAD projects, including 3D modelling. You can upgrade your desktop at any time if you need higher performance with one click. It is also possible to divide your work into 2 different desktops; you can have P2000 for your less heavy projects and have at the same time a P5000 desktop to run heavier projects or 3D rendering. You can find the details about other Cloudalize desktop models here. AutoCAD provides the necessary tools for 3D modelling that can take advantage of the powerful GPU’s of Cloudalize for effortless designing, real-time rendering and easy collaboration. 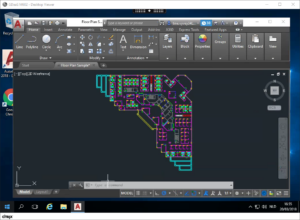 Enjoy using AutoCAD on Cloudalize and let us know what you think of it! Need more information? Contact us and we will be happy to help you!